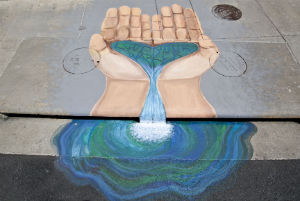 "Creatively strengthening our stewardship of the Grand River Watershed through education and the arts." Children’s Music, Dance & Environment Program. The Mudpuppies program activates children’s environmental imaginations through music and dance. 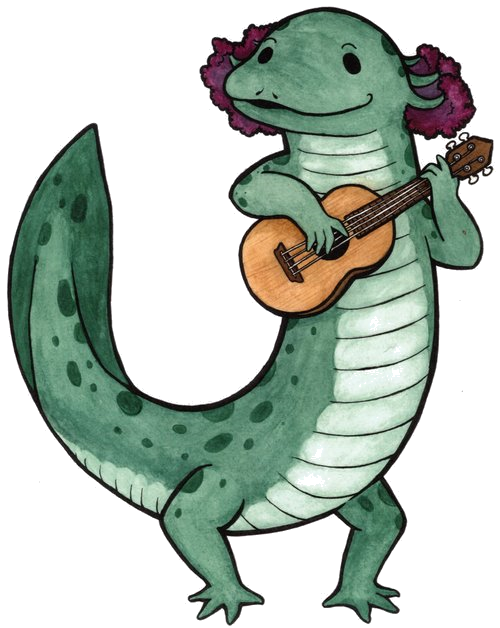 By engaging traditional, contemporary, and cutting edge musicians and dancers from a variety of genres and communities, Mudpuppies introduces children to their watershed, teaching them how to make their voices heard and their ideas known. Our organization has extensive connections with diverse artists because of our relationships developed with Traditional and folk musicians from many communities at the Water Festival and with urban contemporary musicians and dancers at the Breakaway Music Festival. We all love clean water. Be a part of the water protectors community! Thank you for your submission! We will contact you soon to confirm. Thank you for your submission! We will contact you soon to confrim. The first annual Grand Dragon Boat Race blends ancient culture with the excitement of sport and competition, transforming Riverside Park into the host venue for this high-energy day of racing. Whether it's corporate team-building or community teams coming together to compete, this is a unique way to experience the Grand River and to enjoy the park. This prime location on and off the water is situated in the thriving Creston Neighborhood and is close to downtown Grand Rapids and all that it has to offer. A maximum of 21 teams will be registered on a first-come first-served basis.